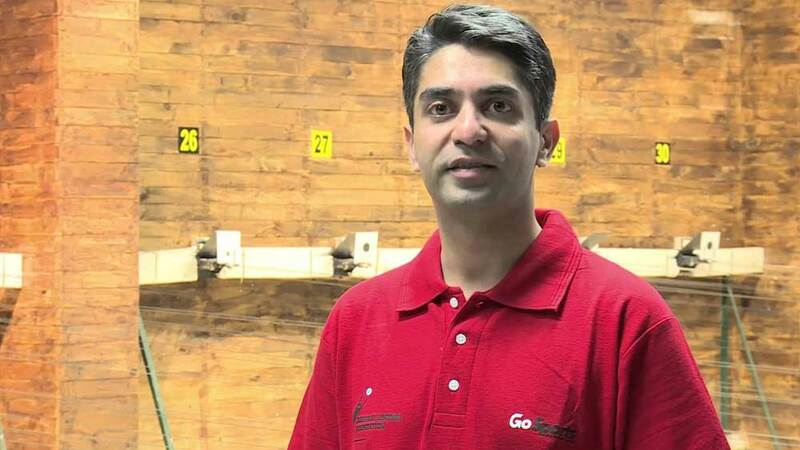 Ace shooter Abhinav Bindra has floated a venture fund that will invest in startups. Ace shooter Abhinav Bindra has floated a venture fund that will invest in startups. The Olympic champion has set up an incubation fund, called Shooting Star LLP, in equal partnership with consulting firm Franchise India and an initial investment of $2 million and will be expanded further. "This is my first widespread and extensive business venture. A startup is very much like an athlete's life... There's no guarantee for success," Bindra. "There are only challenges but that's a life I've lived for the last 20 years. Shooting is a great sport but not where you can make sustained economic benefits over a lifetime says Abhinav Bindra, the ace shooter who has also been the first ever Indian to win an individual gold medal in Olympic games. I have been contemplating "What More” and that is where the Shooting Star LLP’s Idea was born. Holi is here! beware of food adulteration!..